Planning a Factory / Warehouse Cleanout and Need a Bin? The month of September in Melbourne, Australia is when we revert back to the Day Light Saving, say good bye to the winter and plan major clean ups of our Commercial Premises such as Factories, Warehouses, Schools and others. Planning for a successful clean-out involves thinking of the right bin types and sizes to ensure the most time and cost effective way of getting rid of your rubbish and let's not forget a sustainable way of clean up. We will work with your objective and your priorities and should you have some unusual types of waste, which you are not sure how to dispose of - we have our own Waste Stream Expert, who will either find a solution for you or advise on how to best dispose of some prescribed waste types. 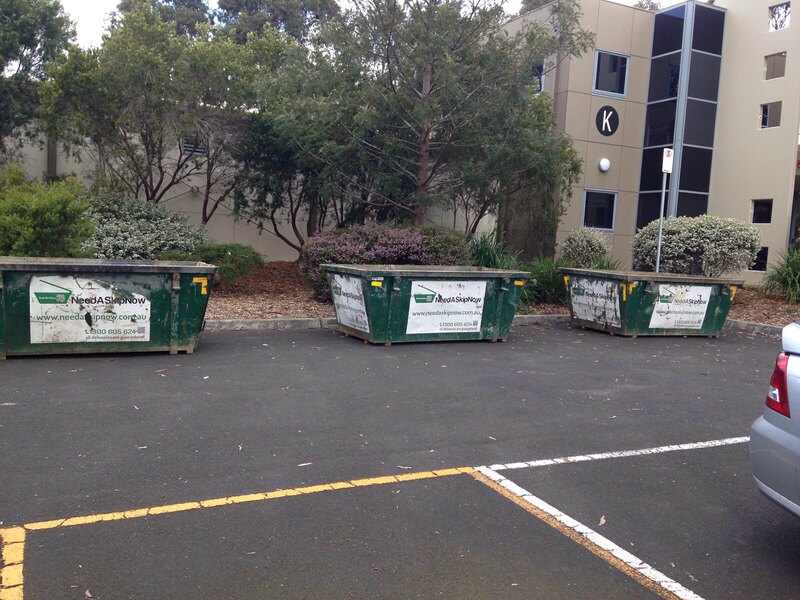 For the correct bin size, please check out our website or call our friendly team on 1300 605 624. Our Skip Bin Hire service is operating Monday to Saturday and we look forward to partnering with you and delivering the best solution to assist with your clean out.